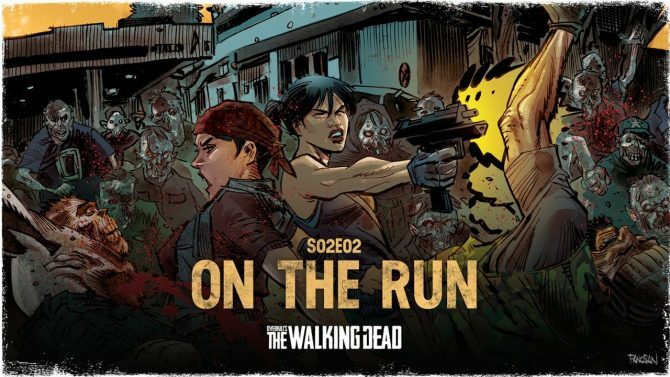 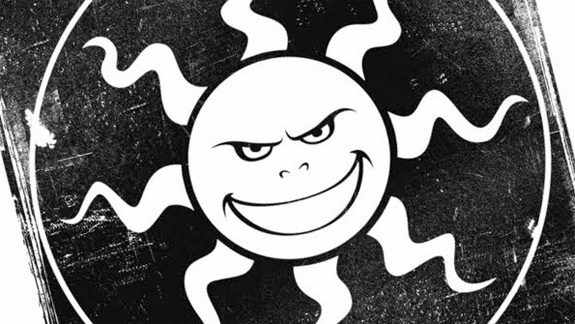 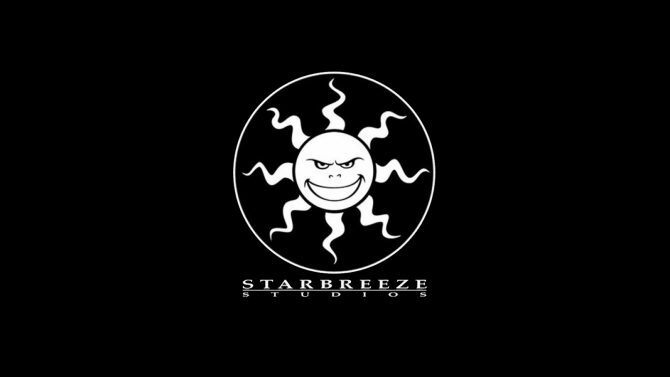 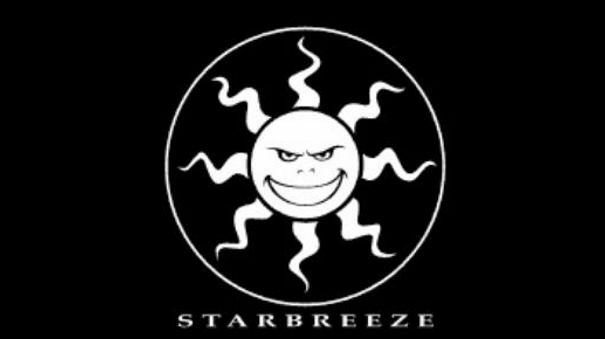 Starbreeze has heavily highlighted the fact that "expectations are high" for Overkill's The Walking Dead, which launched on PC today. 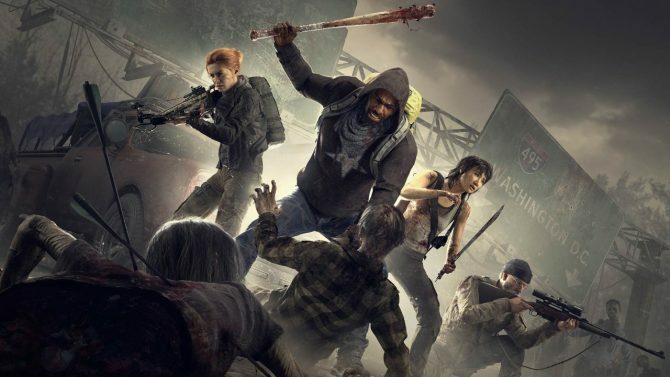 Overkill's The Walking Dead will be receiving a closed beta for players who pre-ordered the upcoming title for PC on October 9. 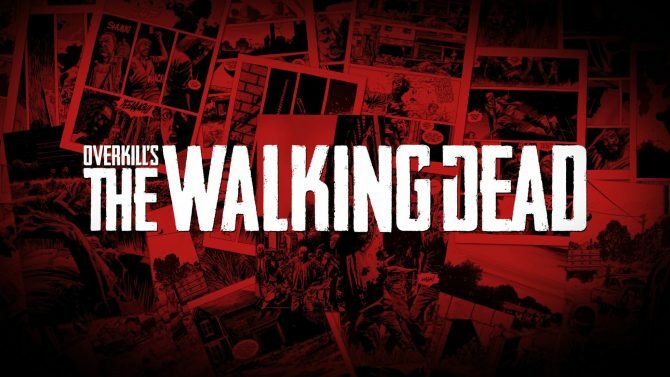 Co-op shooter Overkill's The Walking Dead got a trailer finally announcing its release date at the PC Gaming Show at E3 2018. 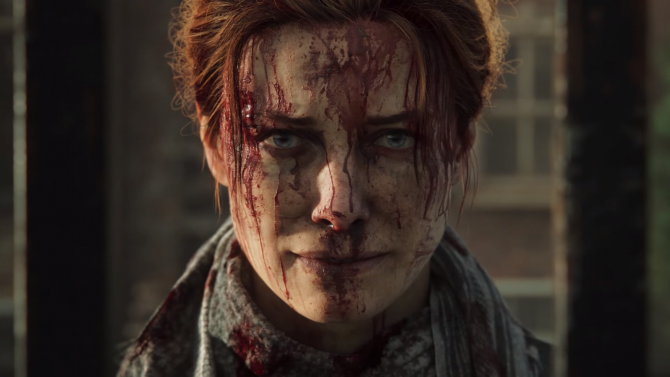 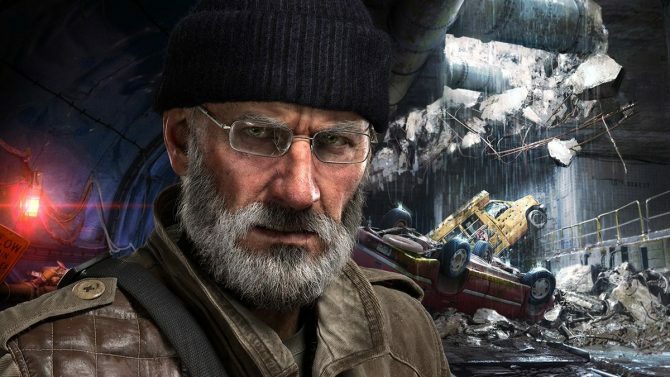 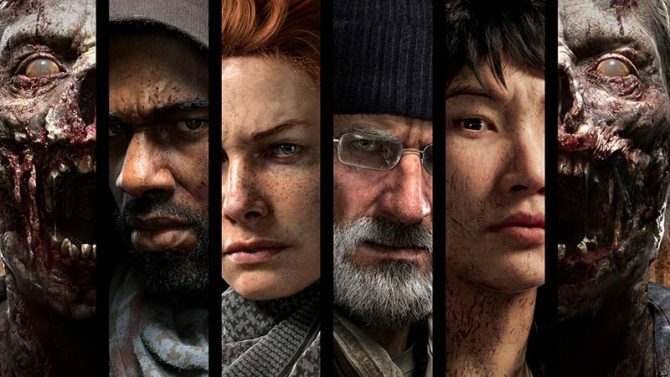 A new trailer was released for Overkill's The Walking Dead, and it features Grant, one of the PC, PS4, and Xbox One title's playable characters. 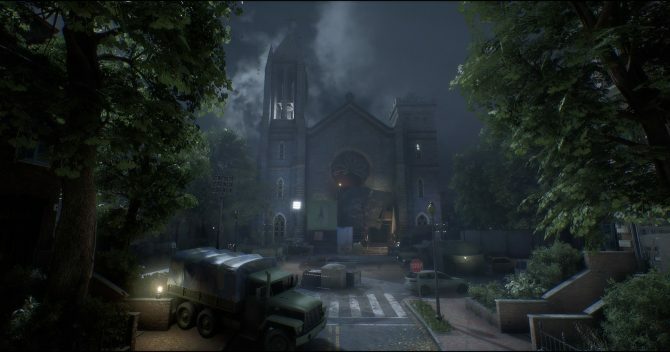 Starbreeze Studio and 505 Games' cooperative first person shooter Overkill's The Walking Dead is set to release in Fall 2018.